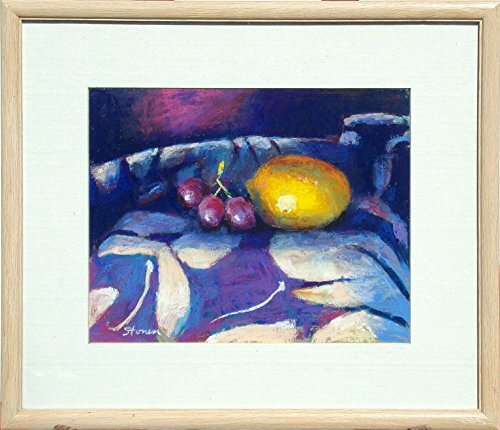 Original pastel drawing of a lemon and grape still life. Very vibrant colors. Framed Size: 15" x 17-1/2", Image Size: 9" x 11-1/2". Offers welcomed.